Pokemon players will eventually be able to fill out their collections via trades, which is very good news for people eyeing region-specific Pokemon like Australia’s Kangaskhan from the other side of the world. Niantic CEO John Hanke revealed at a San Diego Comic Con panel that Niantic is indeed working on adding trading (and new training features) to their game, as well as customizable PokeStops and more Pokemon from later generations of the Nintendo franchise. He also said Niantic is thinking about adding the ability to breed Pokemon, too. One of the most interesting things Hanke discussed that we might see implemented soon are custom PokeStops. The idea, as described by Hanke, is that players could get alternate items that would function like Lures (which you add to PokeStops to attract more Pokemon to the area), but that would change the Stops in different ways. Hanke suggested, for instance, than an object could turn a PokeStop into a healing location, essentially making it a temporary PokeCenter. You could also imagine items that help a PokeStop attract a certain type of Pokemon, like an all-electric Lure, or something that sets what kind of items the PokeStop provides to trainers that activate it. Pokemon from other generations will make their way to Pokemon Go – but not necessarily all of them. New Pokemon are confirmed to be on their way, too. Currently, only the original 150 Pokemon included in Pokemon Red/Blue are present in Pokemon Go for trainers to catch, but Hanke told the panel that the company is “looking forward to finding interesting ways” to incorporate Pokemon “beyond first generation” into the Go realm. It sounded like Hanke didn’t have any very specific timeline on when this would happen, or what it would look like – though his wording did suggest the introduction of other Pokemon won’t be as straightforward as batch updates with entire subsequent generations added. Hanke also briefly mentioned that trading features are currently being developed. 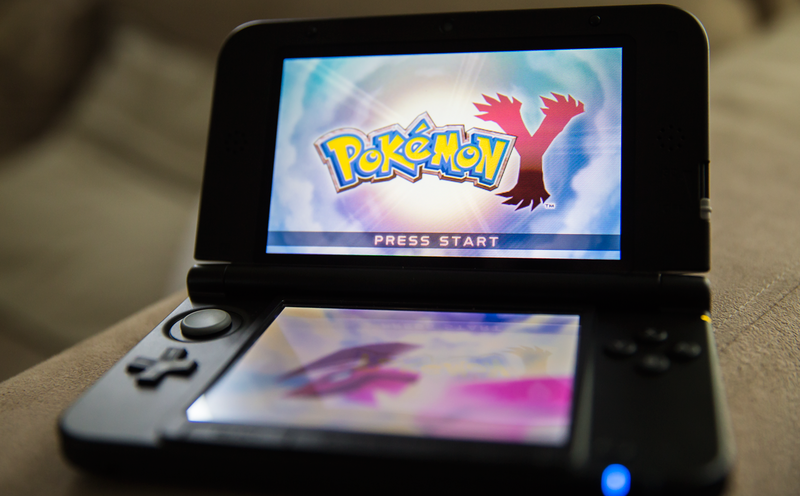 Trading has been a feature of Pokemon since the original generation of games, and it makes sense for Go: You’ve likely already had the experience where you’ve doubled up on some kind of Pokemon while out with a friend and wish you could just swap with them for something you need to get a different one to evolve. Breeding, too, is another Pokemon series staple, which makes sense as a more targeted way to generate Eggs for players to hatch. Training improvements could be welcome, too. So far, the only way to improve Pokemon in Go is by catching others of the same kind and exchanging them for seeds, which you use to power up a basic CP stat. Fighting your own team’s Pokemon at team-owned gyms is also called ‘training’ in game, but essentially just nets you some experience and improves the gym’s power ranking. A better training mechanic that gives you alternate ways to improve your existing Pokemon would be very welcome. The main reveal of new stuff for Pokemon Go at SDCC was putting actual faces to the silhouettes of team leaders in the game. Valor, Mystic and Instinct are headed up by Candela, Blanche and Spark, so now we’re not just blindly following some shadowy figure. But the roadmap is far more interesting, even if we have to wait “months” or even “years” per Hanke’s projected timeline for new Pokemon, and likely around the same for any other new features.